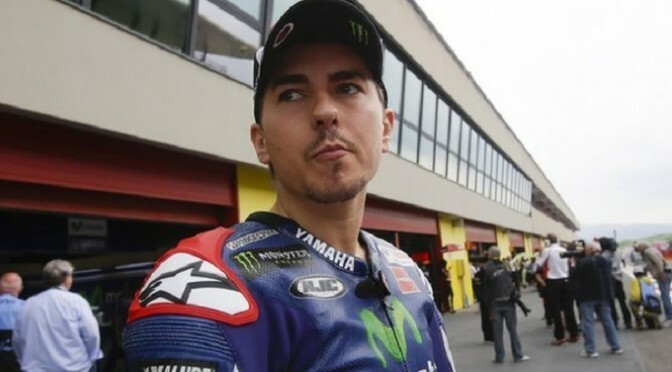 Double MotoGP champion Jorge Lorenzo has signed a new two-year contract to stay with Movistar Yamaha. The Spanish rider, who won the title in 2010 and 2012, follows team-mate Valentino Rossi, who recently also penned a new two-year agreement. 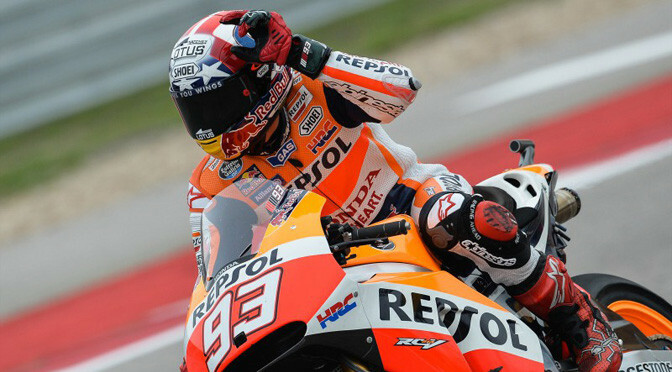 The 27-year-old heads to Indianapolis this weekend fifth in the standings, 128 points behind leader Marc Marquez. Marquez and Dani Pedrosa have signed two-year deals with Honda, leaving Aleix Espargaro, sixth in the world championship, as the highest-ranked rider yet to confirm his 2015 plans. Yamaha team principal Lin Jarvis said: “The 2014 season has been a tough one for Jorge so far but I am hoping that the confirmation of this new agreement will give him the peace of mind to be able to focus 100% of his energy on the remaining races.